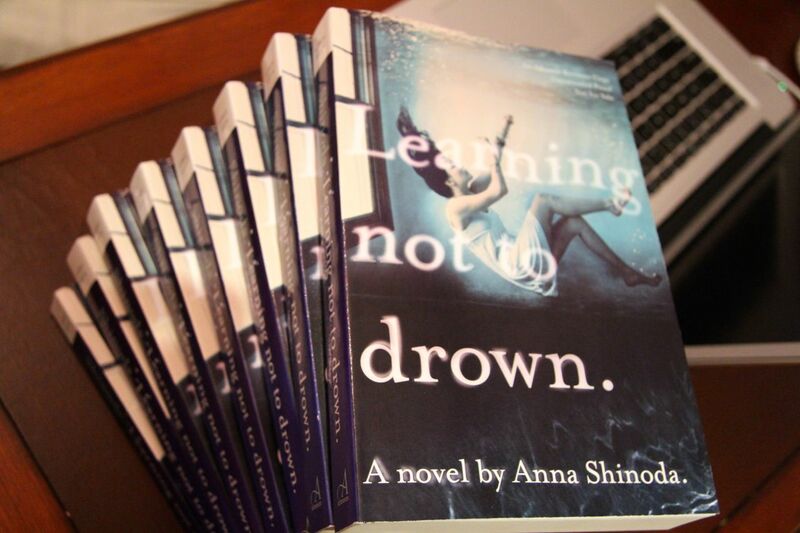 Author Anna Shinoda talks about her first novel "Learning not to drown": its motifs and how her personal life story inspired it. Two lessons. That's all I had. 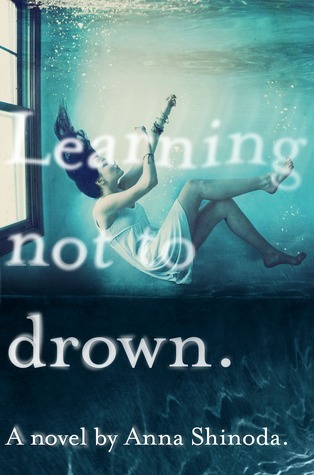 One from Luke: learn to float. One from Peter: a basic crawl stroke.[... 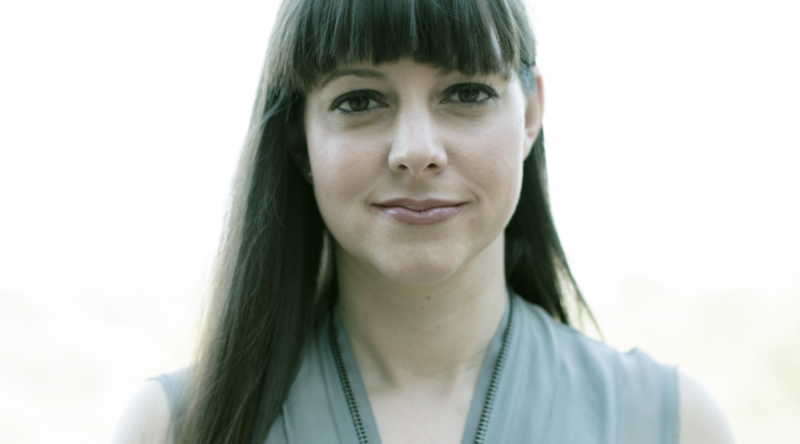 ]Dad's idea of teaching me was throwing me into the deep end and yelling, "Sink or swim!" Mom refused to help, using her disgust for the lake water as an excuse.